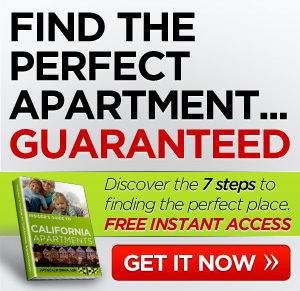 As a follow up to my article on apartments in California for rent I found this and wanted to link to it. 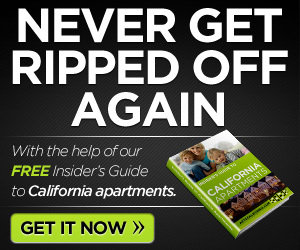 According to the law folks who live in homes and apartments in California must have a carbon monoxide detector in their homes by July 1 or face a fine of $200. Colorless, odorless carbon monoxide is responsible for 30 to 40 deaths per year in California because most people don’t even realize they are breathing the deadly gas. “The typical thing that you might feel is you might think that you have flu symptoms, very severe headaches, a nauseated feeling in your stomach, even to the point that you become so sick that you start to vomit,” Fire Marshal Doug Hall said according to http://www.cbs8.com/story/15006890/homes-need-carbon-monoxide-detectors-by-july-1. There are 24 other states that have carbon monoxide laws. 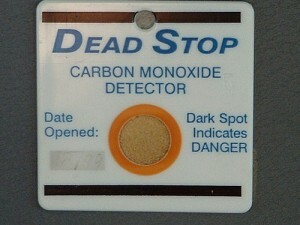 A certified Carbon monoxide detector can be purchased in hardware stores for $20- $90 dollars. “The one thing we would say from the fire department is make sure they have a state fire marshal stamp on the package. That will tell you that it’s approved by the fire marshal so that you know it’s going to do everything that it’s intended to do,” Hall said.